Assignment name: Sanitation marketing in Tajikistan. Since the collapse of the Soviet Union in 1991, little investment has been made in basic infrastructure and social services, including water, sanitation and hygiene (WASH) in Tajikistan. As a result the national average for sanitation coverage is around 14.7% and the service is characterised by aging sewers and obsolete water purification systems, poorly designed, operated and maintained septic tanks and unhygienic latrines. 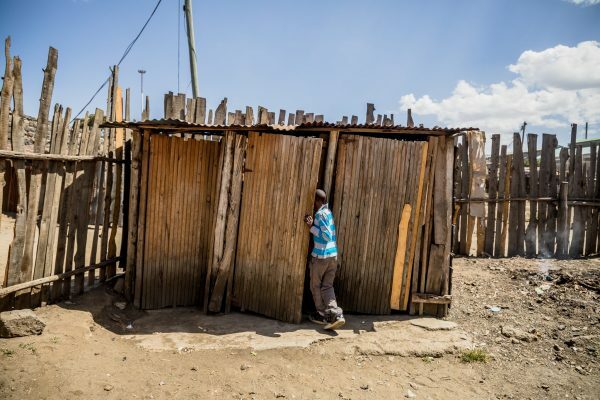 Recent initiatives to improve sanitation coverage have focused on standard sanitation solutions for all, for example a urine diversion EcoSan or dual pit composting latrine. These have required heavy subsidisation at household level. 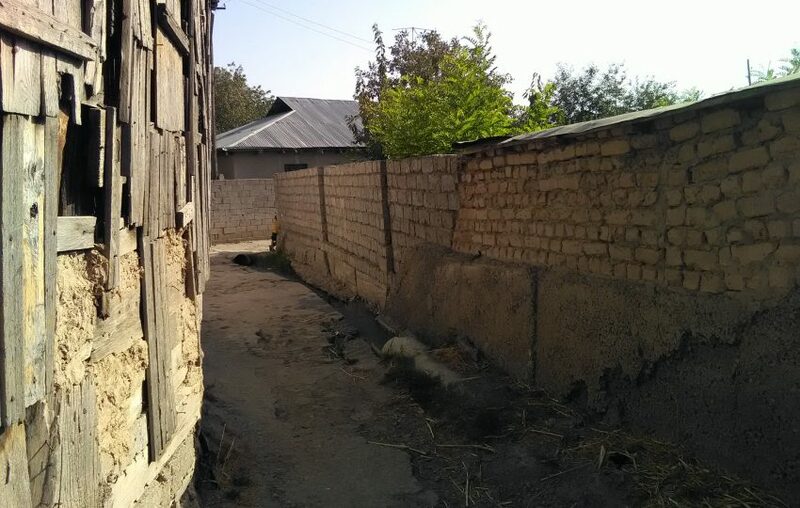 We conducted formative research on the appropriateness and feasibility of sanitation marketing approaches in Tajikistan, at national level and in three targeted districts of Tajikistan: Ayni, Muminabad and Rudaki. These districts included urban, peri-urban and rural areas. Our team provided practical recommendations to Oxfam Tajikistan on how to develop and launch a sanitation programme built around a market-based approach in the selected districts. 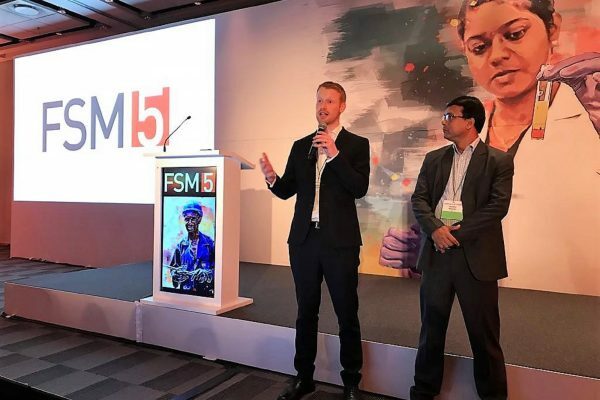 A combination of research methods was employed to gather primary and secondary data to assess the factors shaping the feasibility of sanitation marketing. These included a literature review, followed by four weeks field work in Tajikistan working with Oxfam in conducting interviews with key stakeholders, household surveys across the target districts, focus group discussions in villages and a final workshop with key stakeholders. 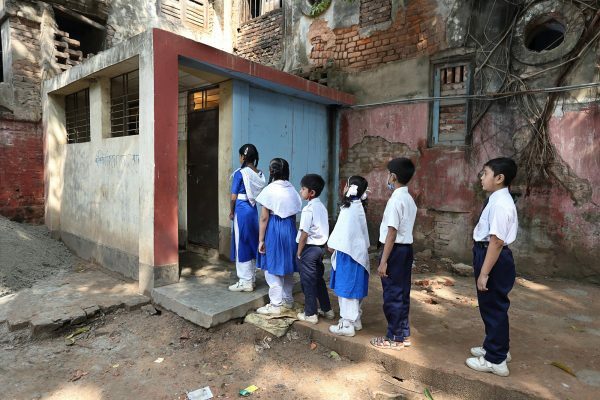 The research addressed four main categories of focus: sanitation demand, sanitation supply, the sanitation market environment and sanitation market interventions. The research served to identify the role that Oxfam could play in the development of a sanitation marketing programme, with key areas identified on which to focus their initial involvement. The research will support innovation in the programming of new initiatives in the sanitation sector. This gives the Tajik people more choices in terms of sanitation technologies and levels of service, as well as testing approaches that could improve sanitation services at a larger scale. Oxfam is currently reviewing the outputs of the research and evaluating the technical assistance necessary to implement a sanitation marketing programme.